“Shoot,” I muttered when the paper sliced my finger; I pulled it out to examine the damage. All metal is 925 & has been oxidized. If you prefer bright sterling silver please leave me a note in the message to seller section upon checking out. 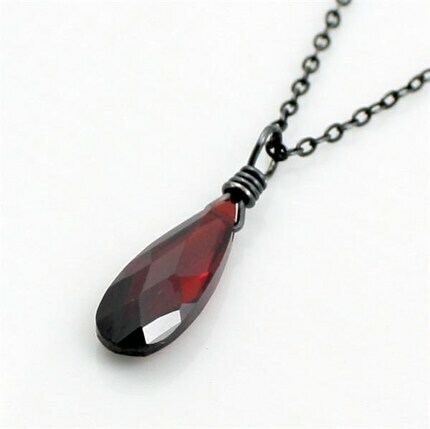 Also, visit our new blog for more Twilight inspired jewelry!